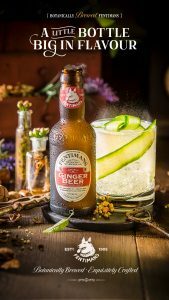 Fentimans, the maker of premium botanical beverages, has unveiled a new advertising campaign to attract a new younger audience and boost brand awareness. The comms campaign centered on London, focuses on the superior flavour packed into every bottle of a botanically brewed Fentimans drink. The advertising will feature on the London Underground, prime roadside outdoor sites and key rail interchange stations across the capital. In addition, the out of home campaign will be supported by digital, sampling and experiential activity. The media planning and buying for the campaign has been undertaken by UM, who were appointed earlier in the year. Marketing Director, Andrew Jackson commented: “the new campaign, with its core message of great flavour, aims to allow a new generation of consumers to discover the Fentimans brand. We know from our insight work; when people discover Fentimans, they fall in love with the brand very quickly. This latest burst of media, is a building block as we gear up for significant growth in the years ahead”. 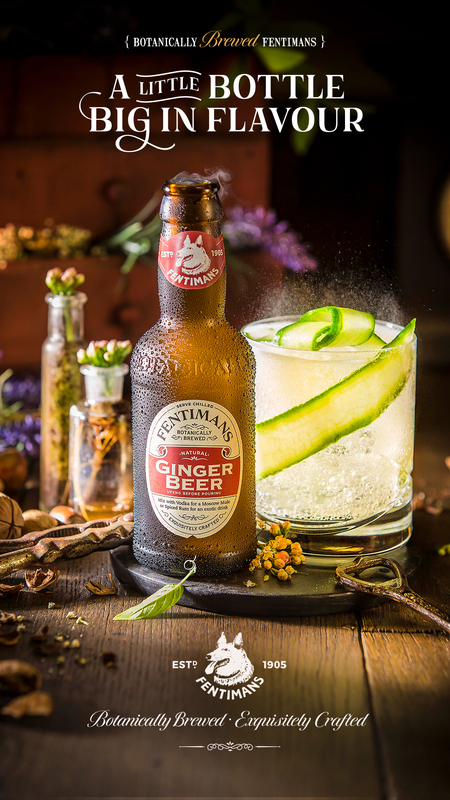 The new advertising campaign comes in what has been an outstanding year for Fentimans, kick-started by a £1.2m brand revamp at the start of the year, followed by the successful introduction of innovative new flavours in the premium soft drinks and mixers category.